Sweet Stella Bleu graced the December 2013 pages of Easyriders and V-Twin magazines. This was a very fun build and I couldn’t more pleased with how everything turned out! 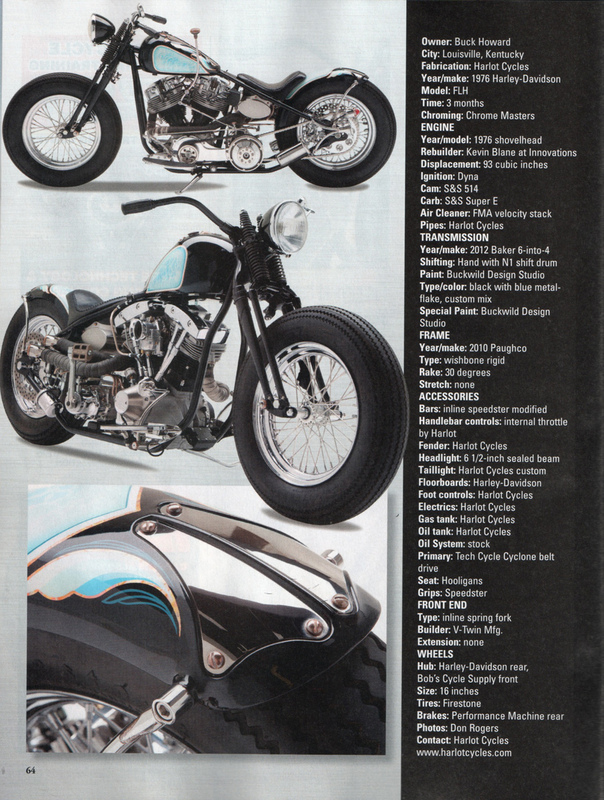 ← Stella to be featured in the December 2013 Issue of Easyriders Magazine. 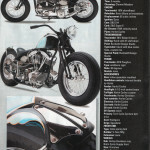 © Harlot Cycles, LLC. All Rights Reserved.